The role of rapid transit in Los Angeles County is ever-expanding and Metro is spearheading the regional effort to plan, design, improve and maintain the most modern and cost-efficient rapid transit system in the country. Click on the appropriate icon to get information on the state, interstate or facilities projects Metro is involved in that will significantly improve the transportation options available to Los Angeles County residents over the next three decades. 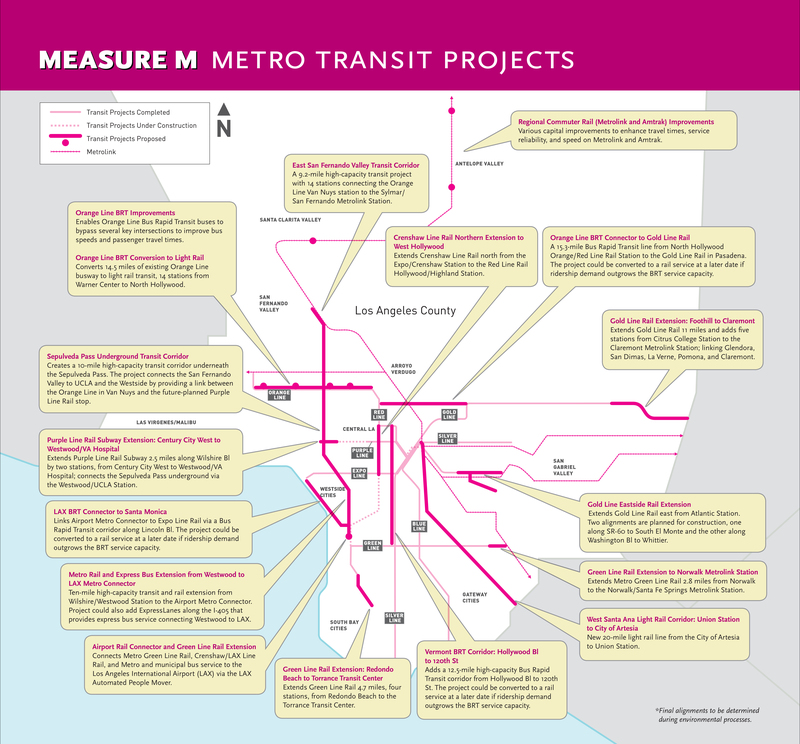 Stay up-to-date on the status of Metro Rail and Rapid Transit Expansion projects and Highway Improvement projects. 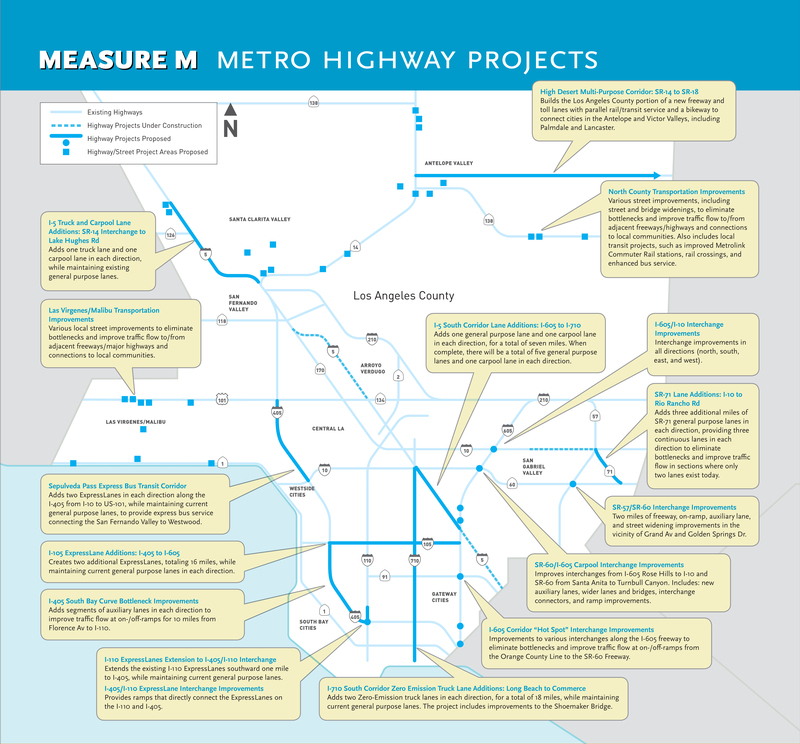 The Metro Highway Program encompasses a wide range of High-Occupancy Vehicle (HOV) lanes, interchange reconstruction, and capacity enhancement projects throughout Los Angeles County. Useful definitions for terms & acronyms relating to transit, construction, and government.